Current UK Under 17 Indoor National Champions, Under 17 Womens National Champions, Under 14, Under 17 and Under 20 Outdoor National Champions. 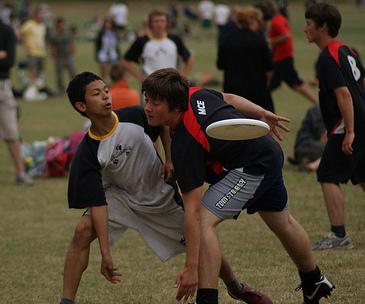 We are the UK's most successful Junior Ultimate Frisbee Team. Copyright © 2016 AirBadgers Ultimate Team. All Rights Reserved.